To touch the hearts of young people is the greatest miracle we can perform. The Learning Support Centre operates in rooms C17 and C18. It is a busy centre which supports students with a variety of needs. In 2018 The Learning Support Team will support over 200 students. Paulene Walsh, John Paul College, Rotorua was awarded an Excellence in Teaching and Leadership Award. 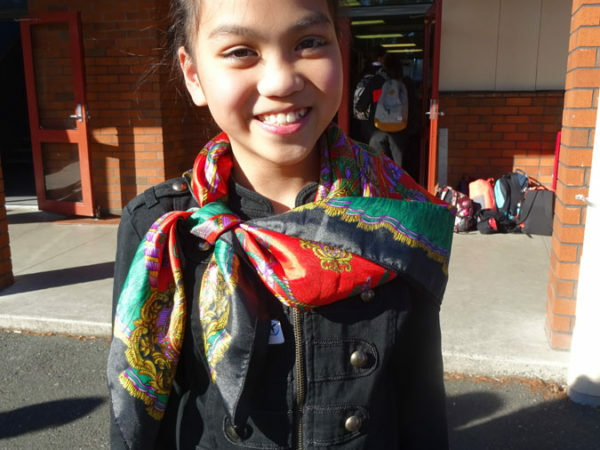 She was nominated by the Rotorua Community. She recognises all staff and community members who help support the learning support students. She also thanks Rotorua Energy Trust and John Paul College for sponsoring community education in Rotorua. Paulene describes how their work seeks to break down barriers to learning including financial barriers – attendees only pay a gold coin donation while the community pays for the rest. They create a strong wrap around service which is important for everyone and knowing the educational thumbprint of every student is the key to every student’s success. It really does ‘Take a village to educate a child.’ John Baptist De La Salle. More detail about Paulene’s work and the award is available here. 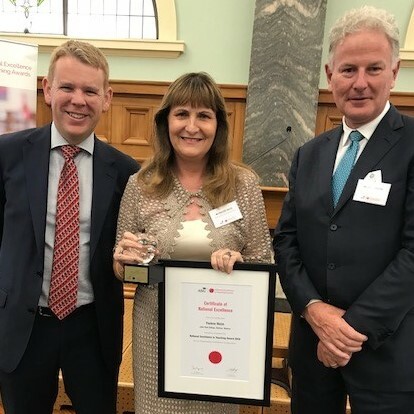 Paulene Walsh pictured with Minister of Education Honorable Chris Hipkins and chairman of the Australian Scholarship group Mr Craig Dunstan, at Parliament House. Resilience is a frequently used, but in reality little understood term. Dr Lucy Hone has made it her mission over the last ten years to understand resilience – what it means, who has it, what enables it and prevents it. In this lively Keynote presentation, Dr Hone shares her extensive research on the topic, combing her academic knowledge with personal insights gleaned from living through the Christchurch earthquakes and personal loss. Lucy’s talk is inspirational, insightful and above all practical as she translates key research findings for real world impact. An Introduction to the Science & Practice of Whole-School Well being. If you would like to download the presentation right click the link then click save link as. 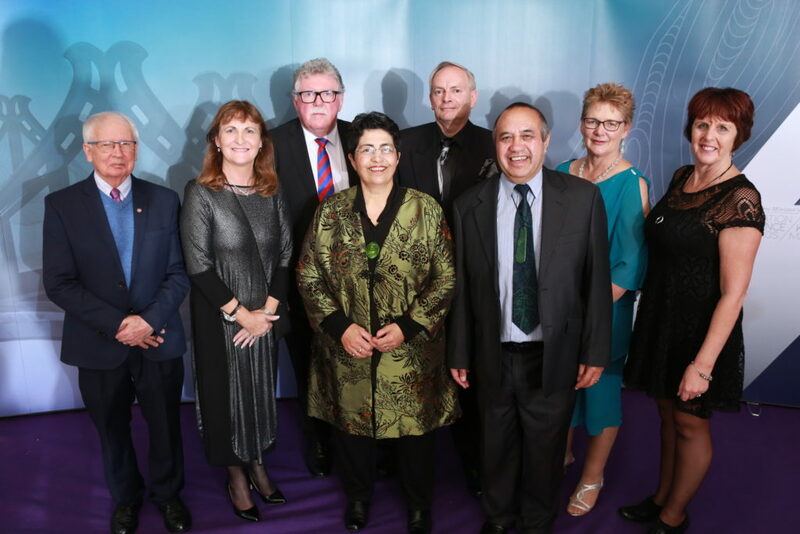 John Paul College was in the finals for The Prime Ministers Award for the second year in a row. 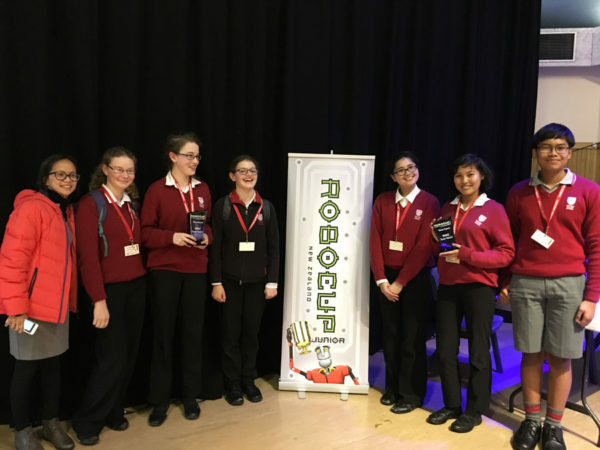 2018 They were in the final three schools for The Focus Award. Showing Best Practice in providing inclusive education to all students. The school provides a strong wrap around service to help all students succeed. The Need will not define us but it is what we do about the Need that will define us. 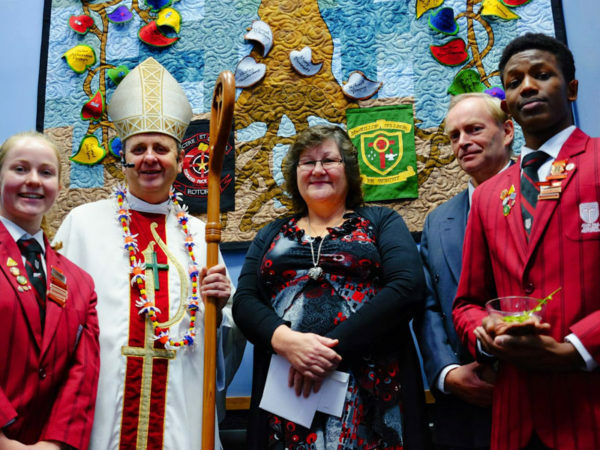 John Paul College in Rotorua under The leadership of Mrs Paulene Walsh and Mrs Erika Lock RTLB created the first Community of Learning register. This register shows the Needs of our school and The Faith Based Col which is made up of two secondary schools and five primary schools. The work at John Paul College and the creation of a COL register has been stated as Trailblazing work. The Needs shown in the Register are providing the bases of the Professional Development that is been offered. 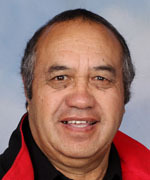 The Rotorua Community is coming together to provide a financial contribution to PD. These enables all the community to attend this PD for only a gold coin. JPC is very grateful for this support. It takes a “Village to Educate a Child.”. Everyone needs to be on the same page together. All teachers, all students, whanau, and the community working together. John Paul College is proud to be a leader in this area. Are the point of contact for parents, caregivers and outside agencies. Assist Teachers to identify students with special needs and help implement programmes to suit these students. Coordinate special learning programmes, i.e. Successmaker, Accelerated Reader and Reading Comprehension programmes. These programmes are tailor-made to the students. Assist Deputy Principal with applications for Reader Writer assistance and coordinate Reader Writer assistance for students who have been identified with specific needs. Compile and update a Special Needs Register. Operate School’s Policies for students with special needs – Behaviour and Academic. Coordinate and manage special needs staff. Contribute to Professional Development of Staff and teacher aides. Support Teacher Aides and teachers with their roles. Support and work alongside Resource Teachers of Learning and Behaviour (RTLB). Liaise with all outside agencies when necessary to support students and parents. Report to the Board of Trustees on a regular basis. Coordinate the testing of National Standards in year 7 and 8. Make funding applications to RTLB central cluster for year 11-13 funding for special projects i.e. Academic Mentoring. Paulene became the Within School Additional Learning Support leader in 2016 for John Paul College. The overall schools Additional Learning support leader moved cities at the end of 2016. Maree Stewart and Paulene Walsh will co ordinate this role in 2017. They will provide opportunities for the special education needs co ordinators and Additional Learning Needs students to have professional development. These women also support Heads of Faculty and teachers when required. 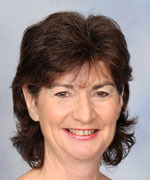 Mrs Julia Skudder also assists with the imputing of student data, and releases administration staff when necessary. Julie coordinates an Accelerated Reader programme. This reading programme is offered to all year 7-8 students to increase their reading mileage. Julie also supports the English programme in year 7-8 targeting comprehension skills. Operates a computer programme called the ‘Steps programme.’ This programme has an in-built “intelligent tutor” which adapts the course content to meet the needs of each student. The Steps programme targets literacy and numeracy, and operates as an in-school and after-school programme. Natalie also offers guided and structured writing tuition during school and after school hours. Students who need academic counselling are identified by the Heads of Faculty and Deans of year 11,12, and 13. Mrs Walsh and Mr Hepi assist students who need guidance in the senior school to navigate their way through NCEA Level 1, 2 and 3. 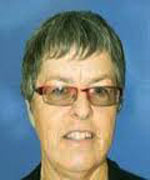 Mrs Alison Ramson is the Resource Teacher of Learning and Behaviour (RTLB). 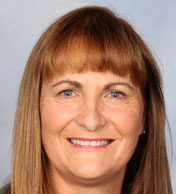 Alison supports the John Paul College staff with the learning and behaviour needs of our students. Additionally, she helps implement on going training and professional development. As part of the Community of Learning we also have another RTLB working with us. Her name is Erika Locke. Erika helps provide support to all the schools in our Col. She will work with Paulene Walsh and Marie Stewart this year in providing professional development in the area of Additional Learning Needs. 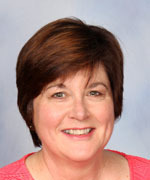 Erika was a member of the Board of Trustees for many years she has a good insight into how a Catholic School operates. 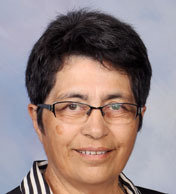 We also are very fortunate to have Amiria Papuni join us as our Ministry of Education representative MOE for our Col. She also will provide support and professional development to our Community of Learning.